Back in France, we spent a few weeks catching up with friends, sharing photos and I checked another place off my bucket list. 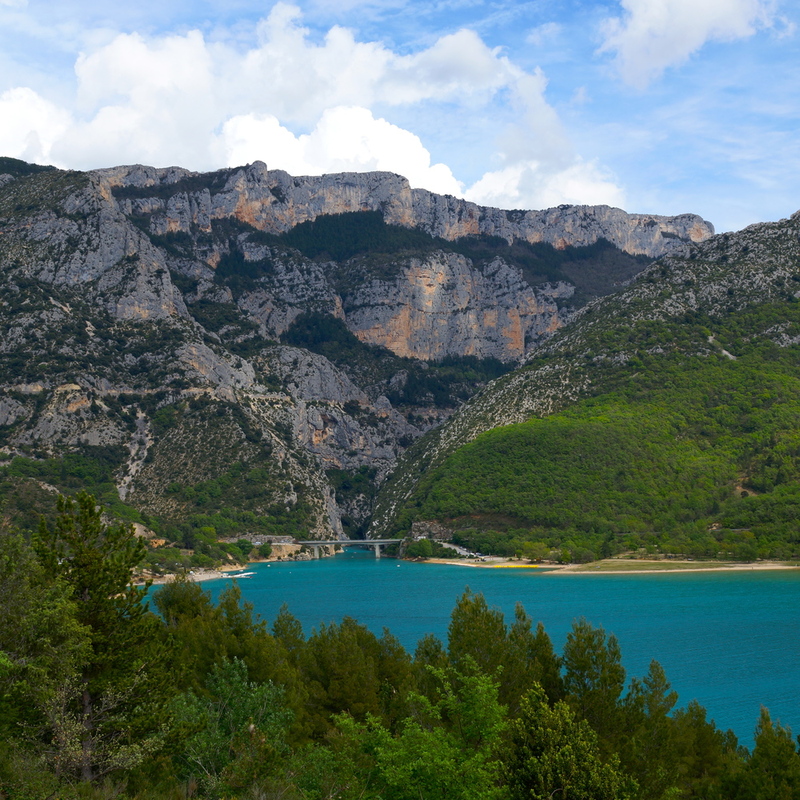 The Gorges du Verdon is a river canyon in the South of France that was created by the turquoise-green river; it's absolutely breathtaking. The drive around the Gorges isn't bad either; for years I have DREAMED of seeing the lavender fields in bloom. I was a few months early (photos were taken at the end of April), but it was still beautiful. 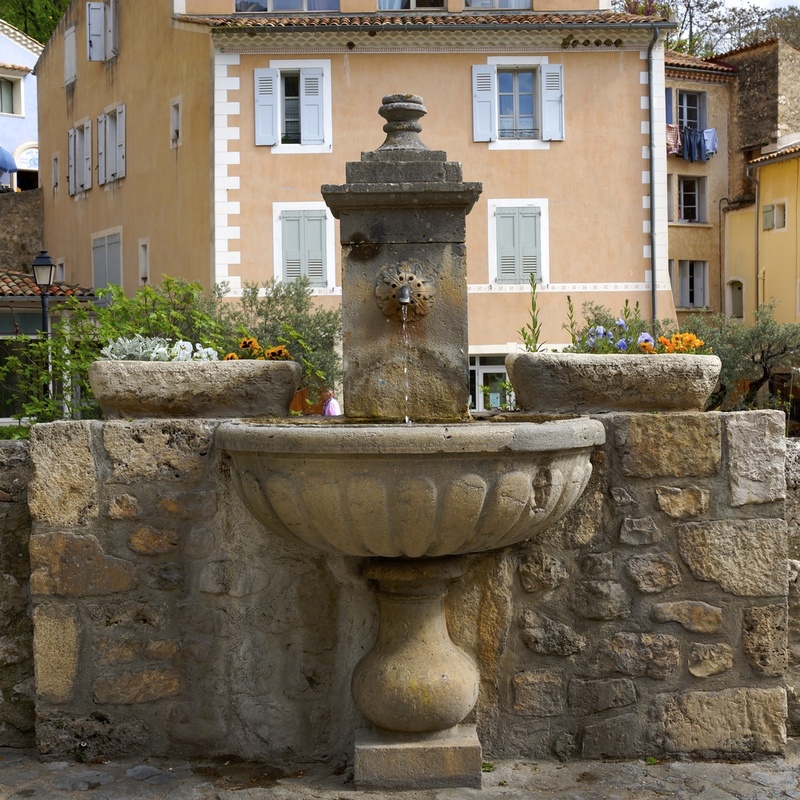 We also made a quick stop in Moustiers, known to be on elf the most beautiful villages in France. It seems that Paris gets all of the attention in France. As much as I love Paris, there is so much to see and do in the rest of the country. I've had fun seeing the South and can't wait to see where I end up on my next trip back!